Effort and work ethic trumps talent and any marketing material. If you just put effort for long enough, you’re going to win. Caius Hale shows us that all out massive action is irreplaceable. Also, why you need to talk to more people than anyone else. Caius Hale grew up in a small town in Wales, in the UK and was one of 7 children. He didn’t grow up wealthy and eventually became a fireman for 14 years. When he decided to do network marketing instead of being a fireman, his friends thought he was crazy to give up his comfortable fireman income. 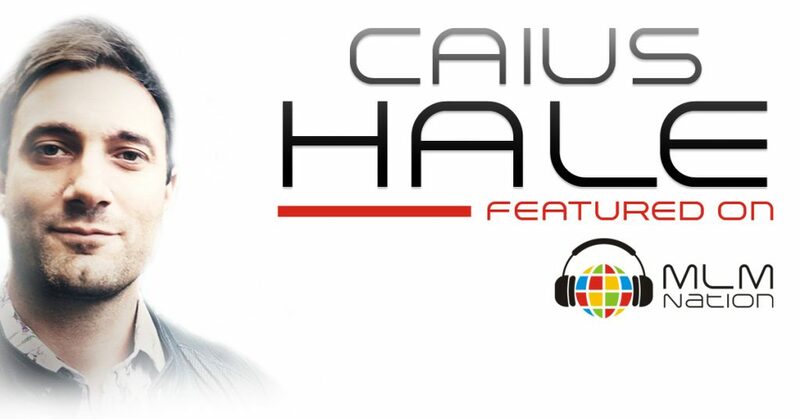 Caius built his business with very little help and faced tremendous challenges in a new market, but was able to hit multiple six figures in less than 2 years. Caius motto is to help the little guy, and the most important thing is that everyone on the team wins. He calls his style of leadership different and without the nonsense. You’re going to either love him or hate him. None, just get people on the phone.